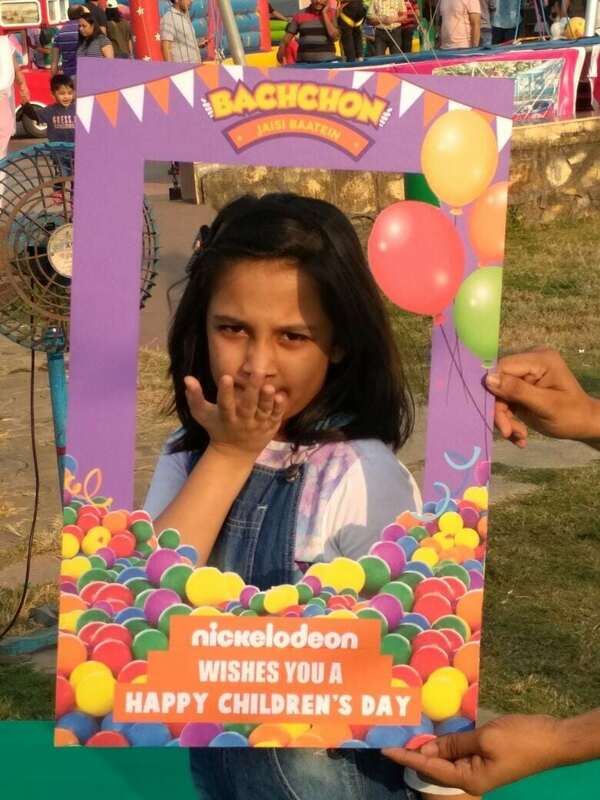 Nick India is an Indian Children Television network, equivalent to the original American Network owned by Viacom 18. 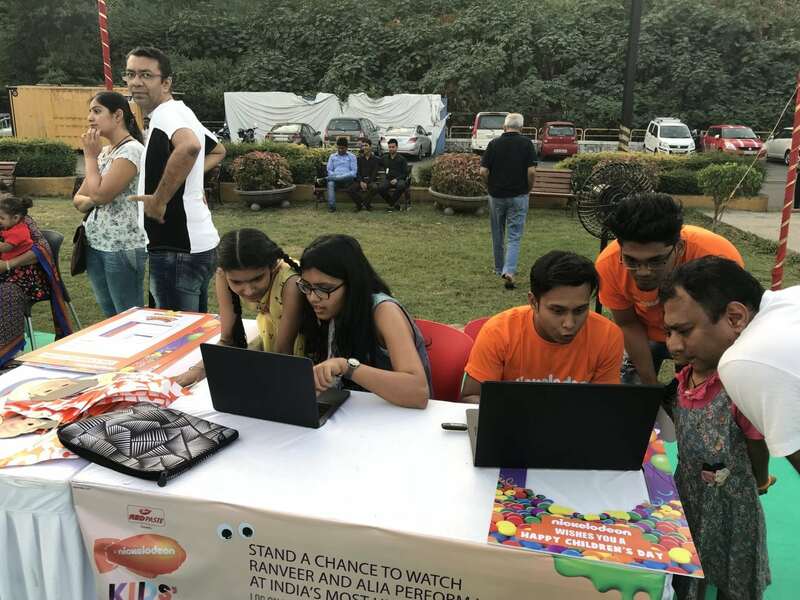 For the occasion of Children’s Day, Nick India arranged events and voting booths four days prior to 14th November, in three cities including Mumbai, Bangalore and Pune. 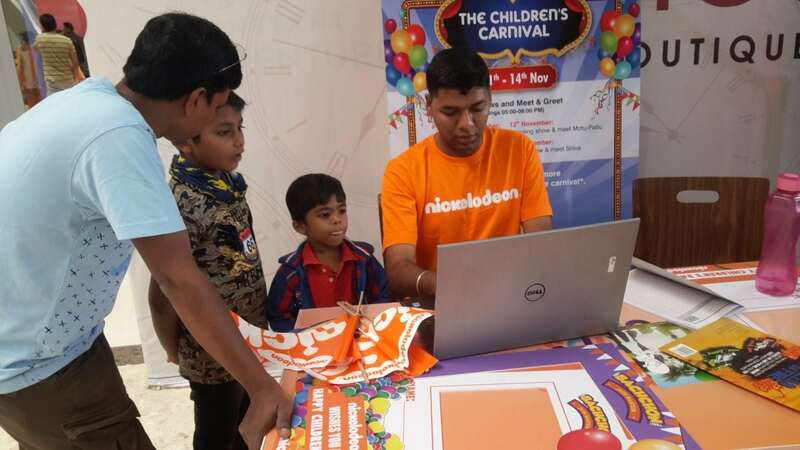 Our trained team welcomed the kids and asked them to cast a series of 13 votes on a laptop. 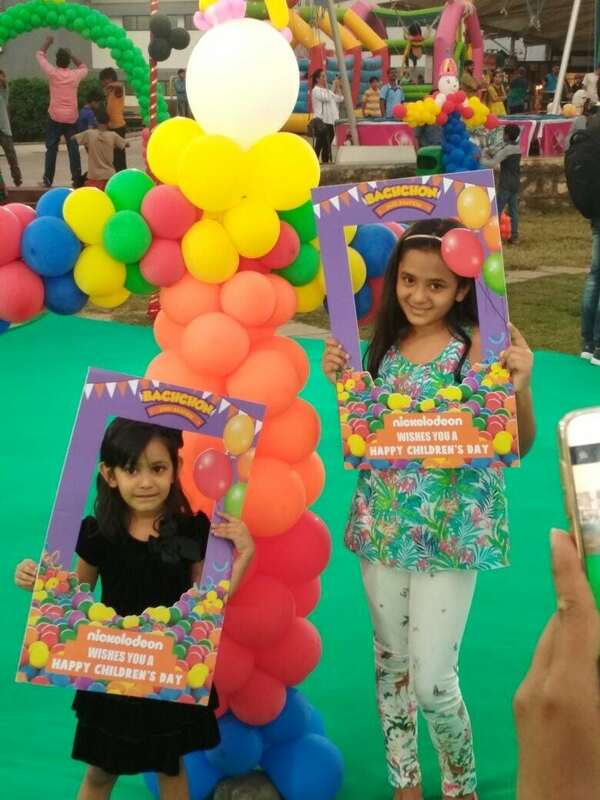 These votes included favorite actor, actress, cartoon, game and more. 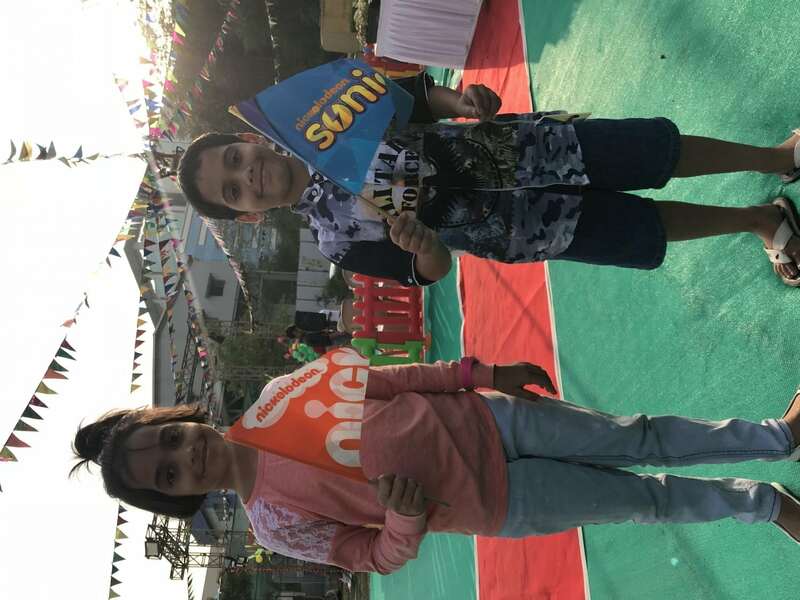 Kids were rewarded with merchandise and the lucky ones could get a chance to attend the award show and see Ranveer and Alia dance. 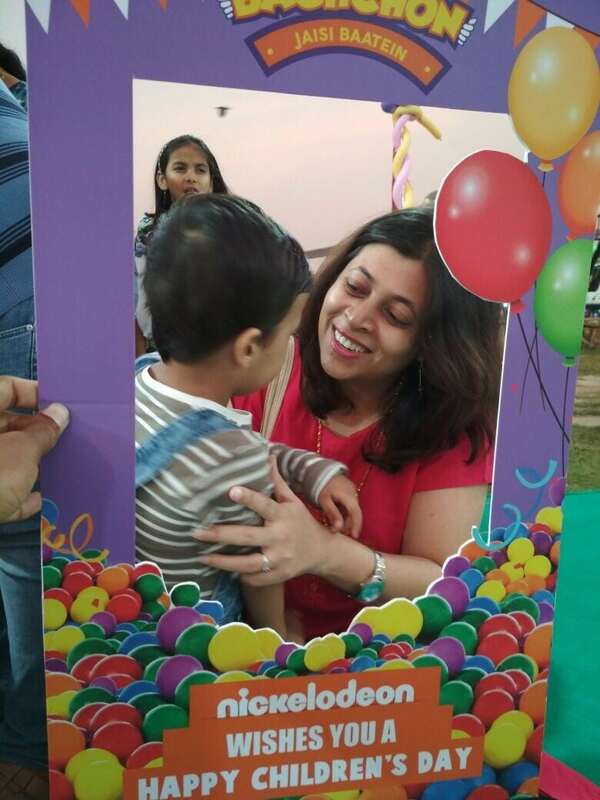 Frames were available for kids to pose and parents to click their pictures. 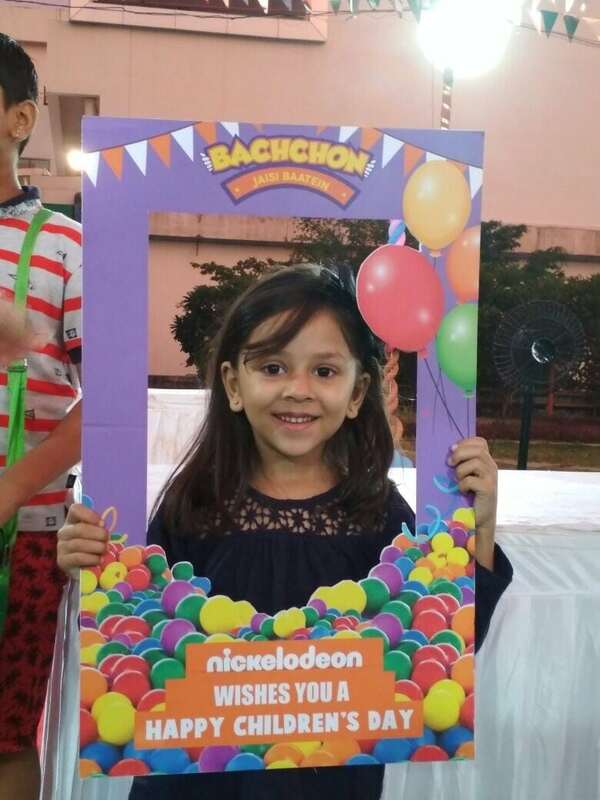 Parents were also asked to share the same on Facebook with #bachonjaisibaatien. With our efforts we were able to gain more than 16000 votes.